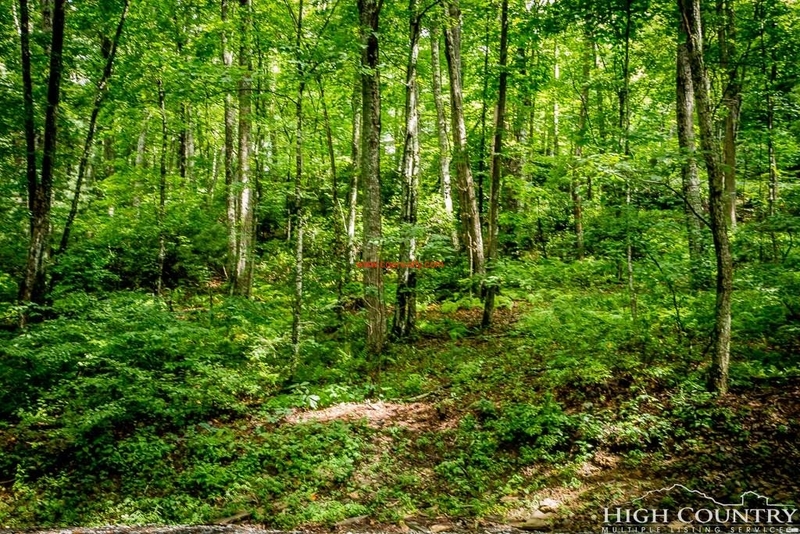 This lovely wooded lot is waiting for your new home in Trojan Horse, located in the High Country of the western NC mountains. You'll have your choice of 3 entrances. With clearing a long range mountain view is possible. 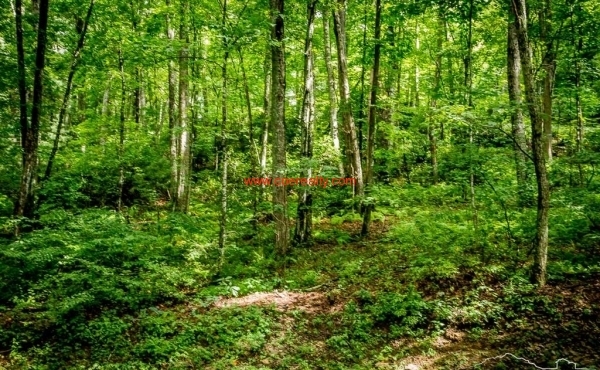 Trojan Horse is a quiet and peaceful subdivision, set in a forested environment. Although you'll find yourself completely secluded from the busy world, you'll be 15 minutes to the conveniences of either Boone or West Jefferson: fine dining, shopping, festivals, cultural events, and entertainment. Canoeing, kayaking, fishing, or tubing on the New River are minutes away. Golf, hiking, and skiing are an easy 30 minute drive. Or, take a Sunday drive on the Blue Ridge Parkway, 5 minutes away. If you're arriving from the east, you'll be at your mountain home within 5 minutes of reaching the mountains.